Wall Brackets	There are 2 products. Add the finishing touches to your Verandah by making a selection from our range of quality Wall Brackets. 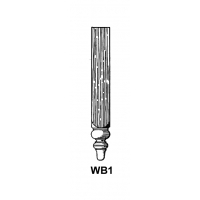 Wall Brackets provide an easy method of installing fretwork on Verandahs. 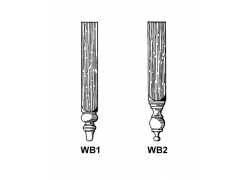 The fretwork can easily be attached to the wall brackets rather than being directly fixed to the wall. Contact us today on 03 9330 2203 or email info@ryanwoodworks.com.au and receive your free quote.